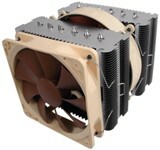 Today we will have a look at GlacialTech F101 cpu cooler, with 5 heatpipes and dual 12cm fan compatibility. Its unique design is inspired by jet engines. GlacialTech was for long time behind the scenes regarding the cpu coolers, but made a big comeback with UFO V51 cpu cooler. Will F101 manage to continue the success of UFO V51? As a total thermal solution provider, GlacialTech is committed to using lighter weight materials, lower noise and lower manufacturing cost to deliver superior cooling solutions. All this has brought about the increased value for our customers with lighter system board loading, quiet working environment and optimal price performance. 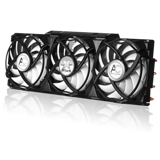 Price performance, noise performance and weight performance are our three cooling design philosophy. 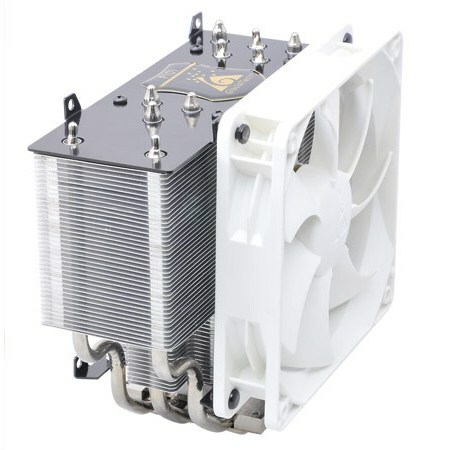 F101 cpu cooler not only has nice design but also many features like Axial bullet 12cm fan, dual fan compatibility and multi platform mounting system! Let's move on for more detailed features and specifications!